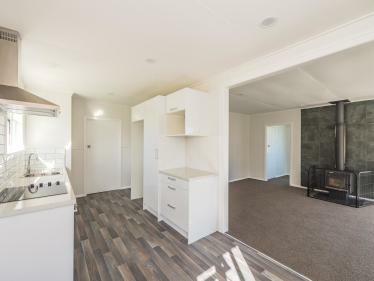 Situated opposite Bamber Street Reserve (with direct access to the beach) and with the Rangiora Street hub of Castlecliff and its cafe vibe, this property has great location and it's had a makeover! A new coloursteel roof, rewired along with a new kitchen, a new bathroom, new carpet and fittings, this home is fresh and inviting. 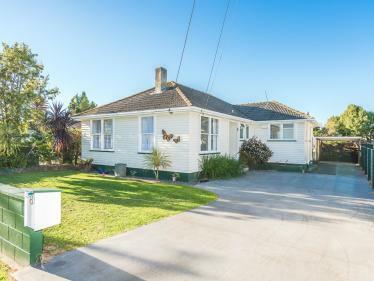 Built in the 1960s with three good sized bedrooms the house is well positioned on the corner site creating a lovely space for outdoor living. The local kindergarten and primary school are only a short drive away too. 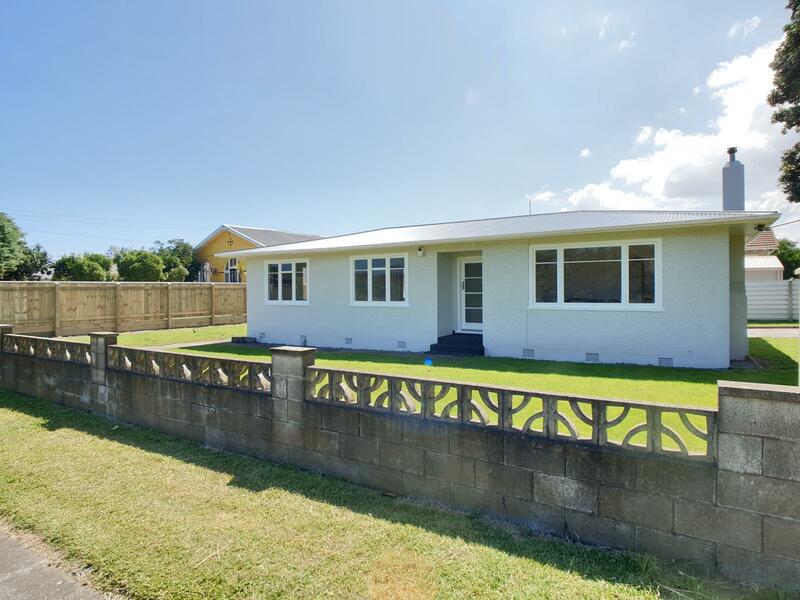 A great property for your family to grow - call us now to view! Are you in a position to buy now? Any client information you provide to Property Brokers will be used only for the purpose for which it is given and will not be passed on to any third party except in accordance with the law, or with specific consent. In the main, this will be to facilitate company communication with you in order to better meet your real estate objectives and expectations. 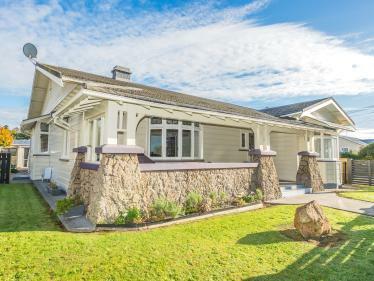 Information provided by you will remain confidential to Property Brokers Real Estate Ltd MREINZ. This particularly applies to your reasons for selling which we regard and treat as a personal and private matter. Any information divulged by you to any other website linked to the Property Brokers website is given at your discretion alone, and Property Brokers takes no responsibility for any disclosures that might result. Information provided on this website is copyrighted to Property Brokers and may be accessed, downloaded and used for personal use only. 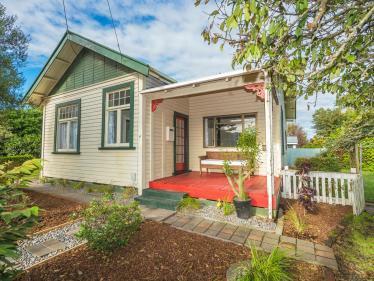 The material must not be modified, copied or reproduced for gain or commercial use without the consent in writing of Property Brokers Real Estate Ltd MREINZ. This website uses Google Analytics to help analyse how users use the site. The tool uses "cookies," which are text files placed on your computer, to collect standard Internet log information and visitor behaviour information in an anonymous form. The information generated by the cookie about your use of the website (including your IP address) is transmitted to Google. This information is then used to evaluate visitors use of this website and to compile statistical reports on website activity. We will never (and will not allow any third party to) use the statistical analytics tool to track or to collect any Personally Identifiable Information of visitors to our site. Google will not associate your IP address with any other data held by Google. Neither we nor Google will link, or seek to link, an IP address with the identity of a computer user. permanently using a browser plugin. All dressed up and waiting for you! Selling or Buying…. "Make your next move a great one!" And choose me as your dedicated Property Brokers agent! property please contact Rochelle Burton to experience next level service! Modal body text goes here.